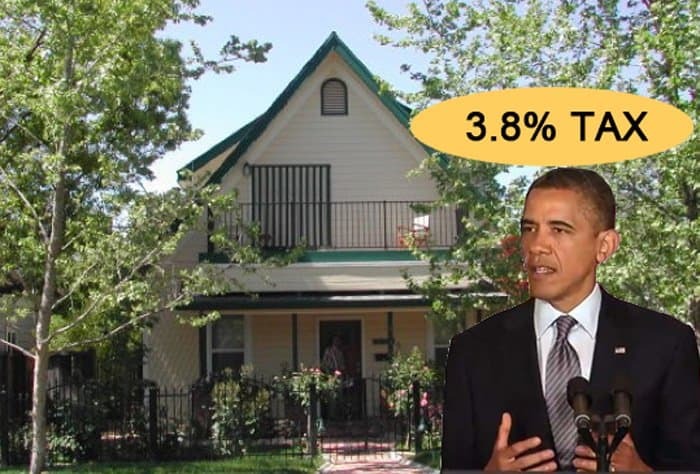 One provision states that if you sell your house after 2012 you will pay a 3.8% sales tax on it. That’s $3,800 on a $100,000 home, etc. How did this happen? Well, it did and it’s in the health care bill – effective January, 2013. That’s not the part where you keep your kids on your health insurance plan until age 26 or insurance companies disallowed from rejecting you because of a pre-existing condition. No, those clauses were cleverly written to begin much sooner than the bad stuff no one heard about. The National Association of Realtors is all over this and working to get it repealed, before its effective date. It could destroy the home selling market for years to come affecting the economy in ways that are unimaginable. 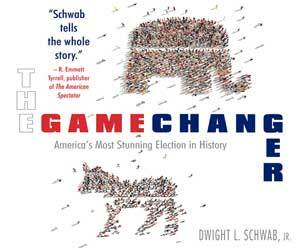 How many realtors do you think will vote Democratic in 2012? Homeowners selling their homes after 2012 will pay a 3.8 percent sales tax on it. That’s $3,800 on a $100,000 home, etc. How could this happen without as much as a peep out of the Congress? And why 2013, instead of 2012 when all the favorable items became law? Obviously Obama wanted to be re-elected before the American people had a clue what had happened to them. This is the “Hope and Change” American homeowners were looking for? The single most important asset most people in this country have and now they can pay an additional 3.8 percent tax above and beyond property taxes, etc.? Does any voting American in their right mind think this law would have been passed by their elected leaders had they read the 2700 page bill thoroughly? And for that matter, do the voters think their local congressional representative did? If you sell a $400,000 home, there will be a $15,200 tax. This bill will fiscally damage the retiring generation who need the money the most. They’re the generation that most likely downsize their homes. Does this make your November, 2012 vote more important? It appears the only way to fight this ridiculous and unnecessary tax is to vote Republican in November. The Supreme Court has ruled Obamacare a tax, which the president said it wasn’t. Do Americans now think it is too? The National Association of Realtors is obviously up in arms about this tax. They will now be joined by millions of homeowners in this ploy to steal billions from them.